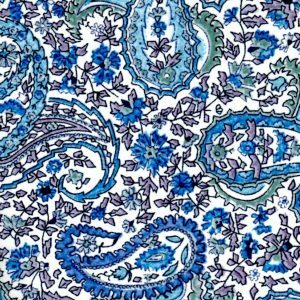 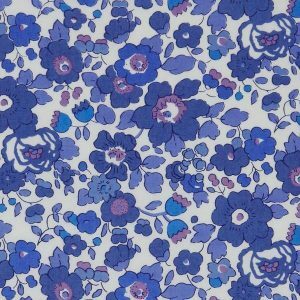 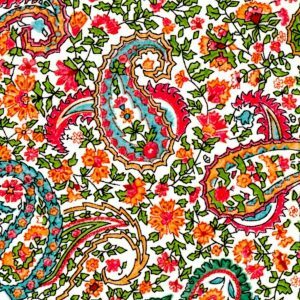 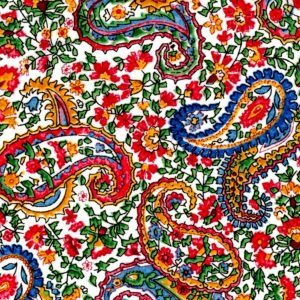 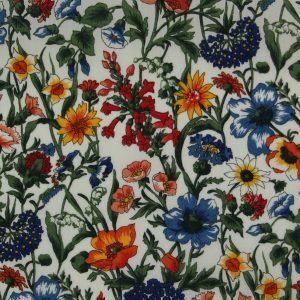 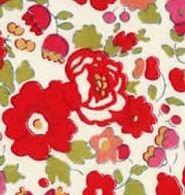 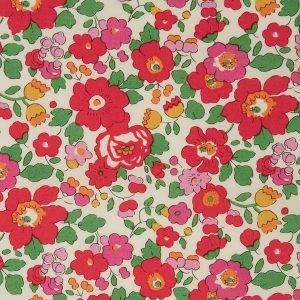 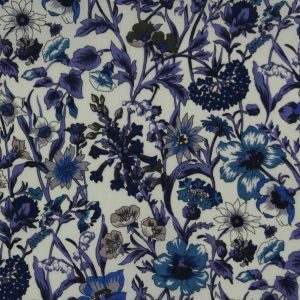 Finest quality 100% cotton tana lawn fabrics designed by Liberty of London. 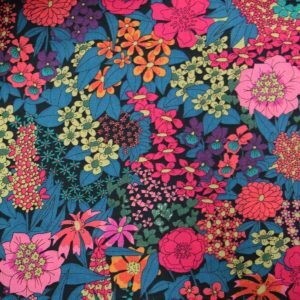 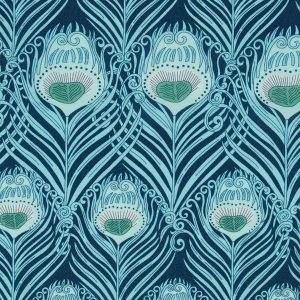 Superbly beautiful fabric to wear, amazingly delightful designs to behold. 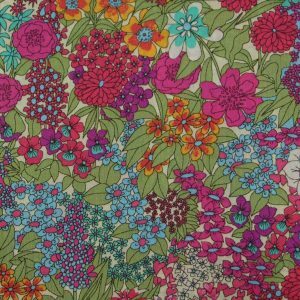 wide width 135 cms wide. 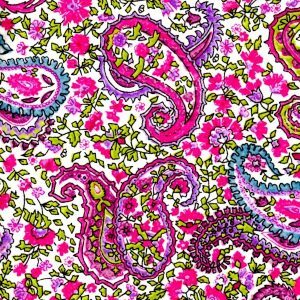 More designs coming…..